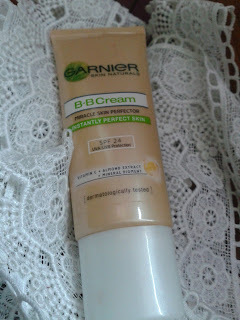 Today I'm reviewing Garnier B.B cream which claims to be a 'miracle skin perfector'. What Garnier says about the product: This all in one high-performance skin care contains vitamin c derivative known to have antioxidant properties. It helps boost skin glow and brightness. Enriched with mineral pigments, B.B Cream instantly beautifies your skin, it instantly spreads for a flawless finish. Its light weight and comfortable texture blends perfectly into the skin. Lets skin breathe. It is an 8hr moisturizing formula with Almond extract. Its SPF24 helps protect your skin from UV. 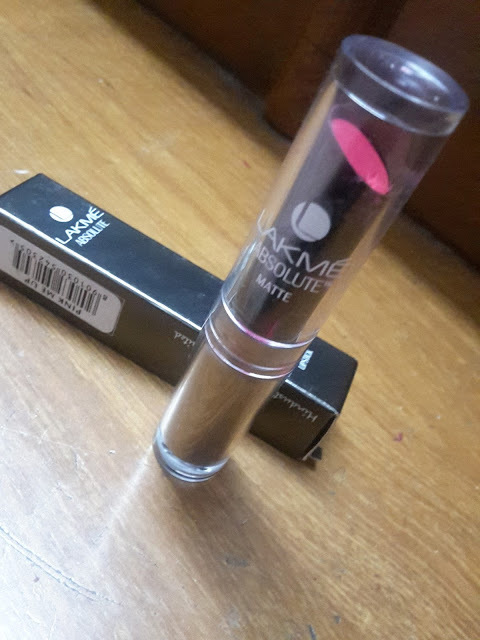 My Views about the product: If we talk about the packaging, it comes in a handy,travel friendly tube which is shimmery beige in colour with a white translucent cap. The packaging is great with a no mess technique that enables you to take out cream as much u want without creating mess over the tube. Cream has a really nice caramel-buttery soft fragrance which i like the most about this cream. 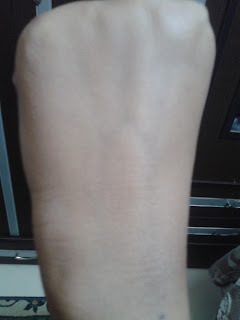 Its more of a tinted moisturizer blends evenly into the skin and feels light on the skin. 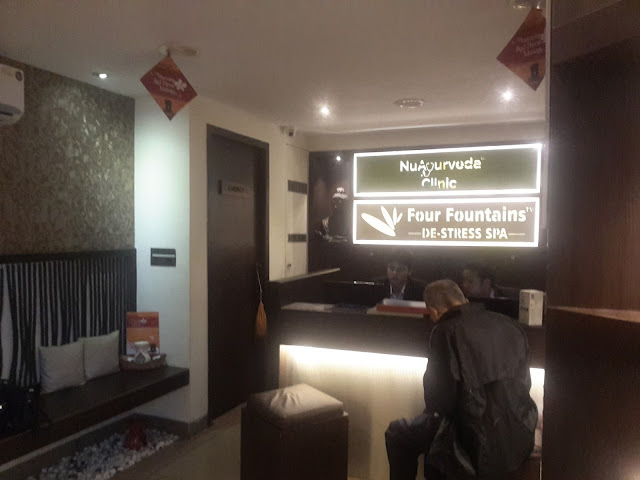 It has a nice soft formula that doesn't make you feel uncomfortable and can be applied easily. 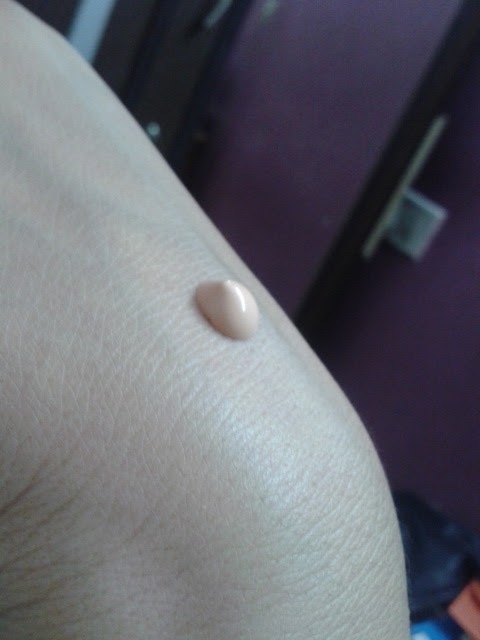 Cream does a bit justice with what it claims i.e Instantly perfect skin, i would say not perfectly but yes as it is a tinted moisturizer, it brightens your skin, covering imperfections with a translucency. But you still need to apply a pressed powder or compact to get a perfect fresh look. I would recommend this cream to the college going girls/teens and those who are quite restricted with make-up, this will work great for you. SPF24 is an added quality. I think its not very clear in the picture above but in person it is more pigmented. If you want a complete pigmentation, pat dots with a cream all over your face and blend thoroughly in a circular motion. You will get a much pigmented and covered look. I wish it could have offered some more shades.